1.Innovative packing design, good sealing performance, small friction, reducing maintenance strength. 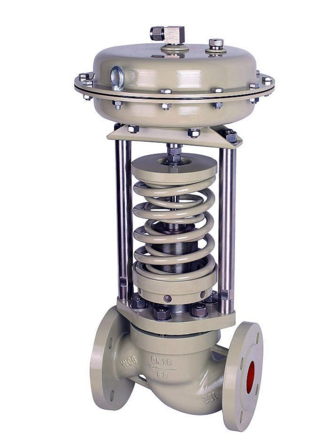 2.Special top structure design avoids friction and death between the valve cage and the valve core, stable and reliable. 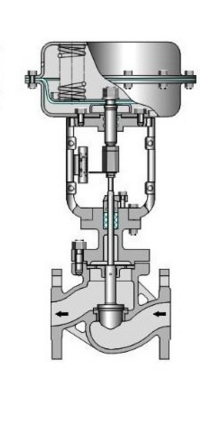 3.Axial pressure fixation of the valve shaft, good concentricity, very sticky,tight closure,zero-leakage. 4.Standardized components design, interchangeability, easy combined installation, reducing the cost of use. Note:we can supply ANSI,JPI,JIS etc flange standard,and structure length can customerized. 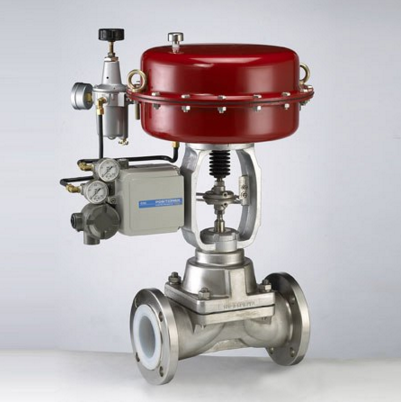 Looking for ideal Maintenance-free Adjusting Valve Manufacturer & supplier ? We have a wide selection at great prices to help you get creative. All the Maintenance-free Single-seat Adjusting Valve are quality guaranteed. 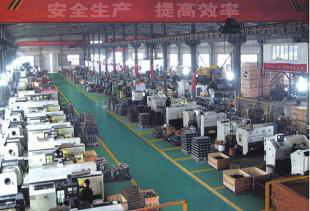 We are China Origin Factory of Maintenance-free Electric Adjusting Valve. If you have any question, please feel free to contact us.